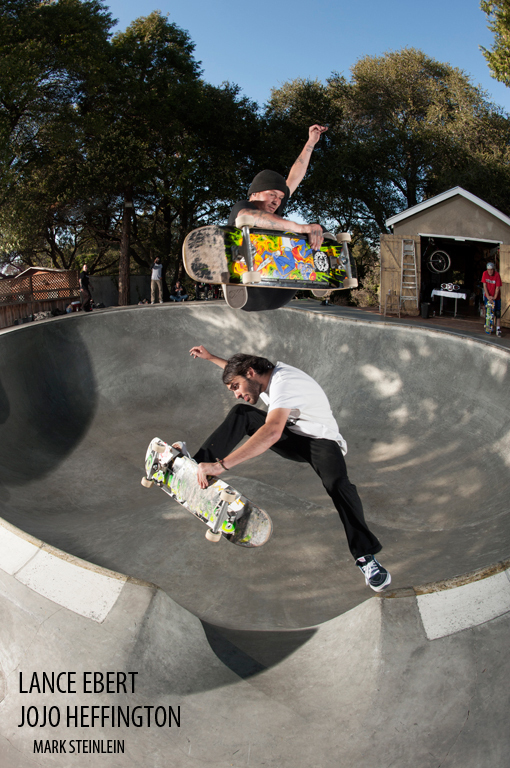 Weirdo Skateboards - Pro Quality Skateboarding Products "For the Rest of Us"
Dealer Wholesale Pricing Available for WEIRDO Decks and WEIRDO Clothing. Please Contact Us for details. 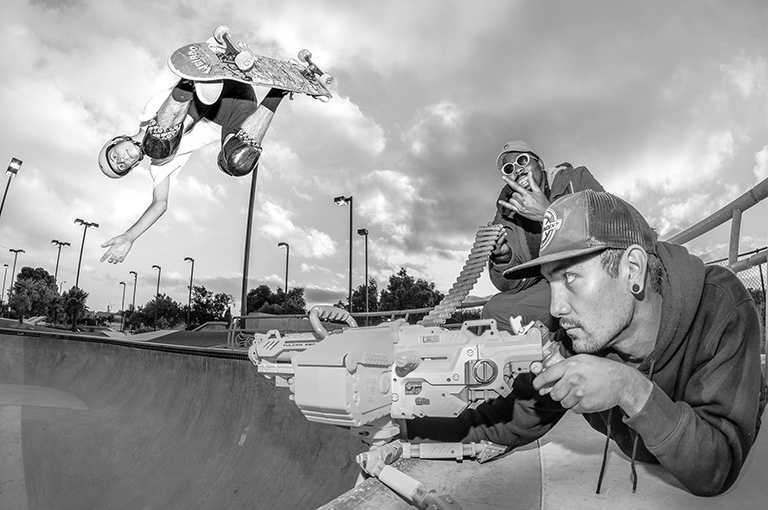 Weirdo is ecstatic to announce that Nathan Hutchinson has joined our Field Agent Line-up ! the Dude is THE BOMB !!! 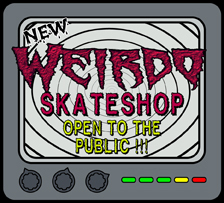 Weirdo Skateshop - Open for Business ! 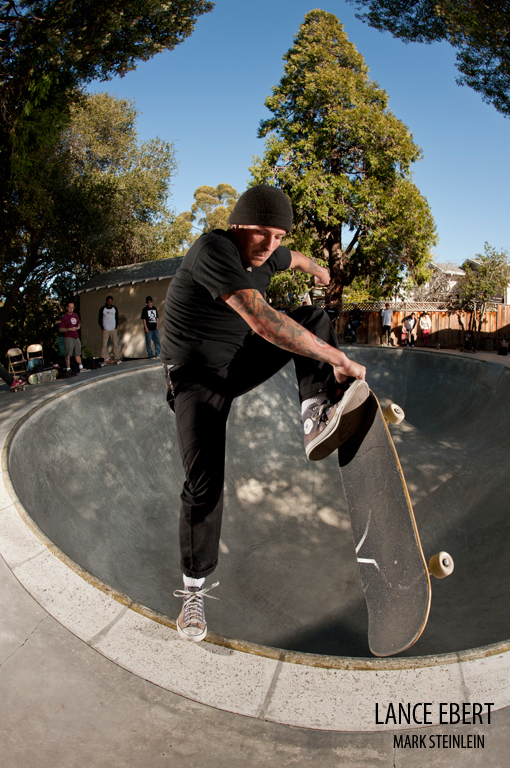 Interested in WEIRDO and everything you need to Skateboard ? Please visit our Skateshop in Hayward !!! 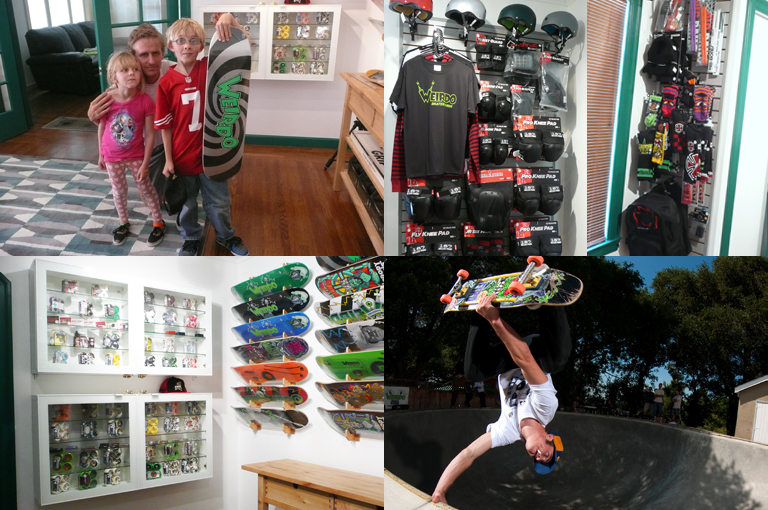 Weirdo Skateshop, a clean, well lighted, family friendly place, dedicated to Skateboarding. 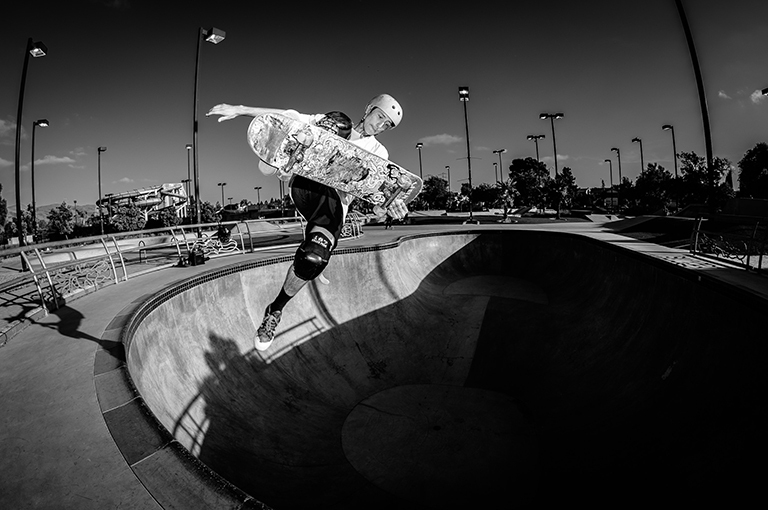 Featuring a robust selection with everything you need and expect from a Skateshop from Beginner to Pro, with Pro Quality Complete Decks at reasonable prices. "Just dig a hole that's deep enough, and pretty soon everyone will want to jump into it." 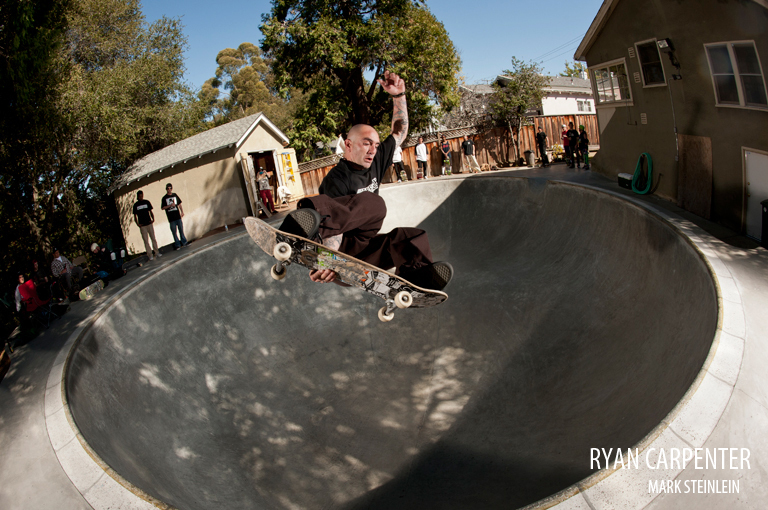 A handful of Weirdo Training Facility (WTF) regulars were pleasantly surprised when Jason Jessee and a few of his photographer buddies stopped by to shoot some pics and film for some upcoming promo media that they are working on. 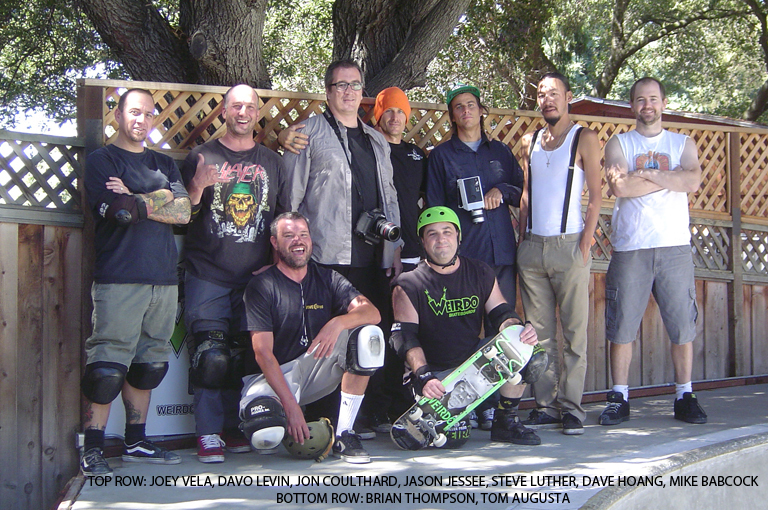 If you've yet to meet any of them, they are all cool dudes, and we here at Weirdo are stoked to help them. It made for a "magical" (used in the absolutely gayest sense of the word) weekday afternoon, and later we were all left to wonder, "Don't all you guys gotta be somewhere?" 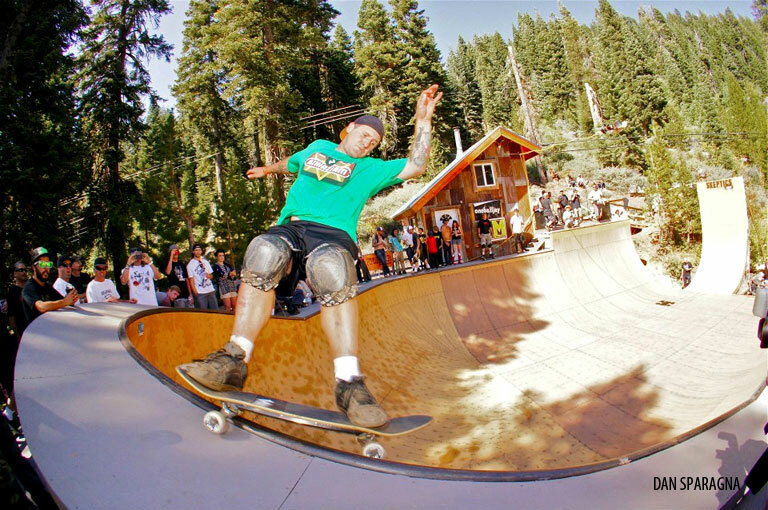 Re-Terror 3 Dominated by the "SICKNESS"
Hat's off to Weirdo Field Agent Jason Richardson for putting the hurt, and some fresh pine scent, on the Re-Terror 3 Contest at Pat Splatt's Ramp in Lake Tahoe. He took First Place in his division, on a mountain mission in which the clean alpine air could have easily killed him!